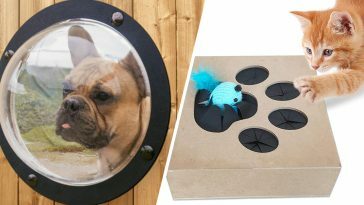 If you happen to be friends with any avid animal lovers on Facebook, then there’s a decent chance that you’ve encountered more than a few unwelcome PETA links on your feed.And while the charity’s shock tactics are disconcerting, they’re not the only reason why this organization is problematic. 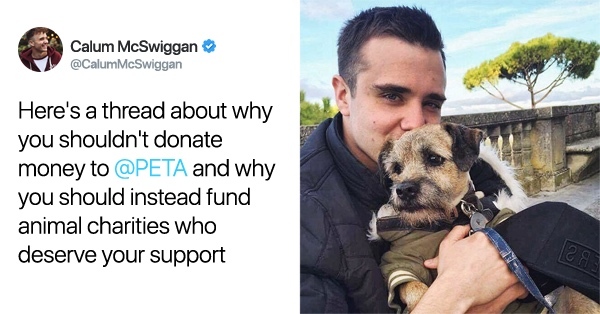 YouTube vlogger Calum McSwiggan took to Twitter to explain to his followers why they shouldn’t donate money to PETA — and the evidence is damning. Here’s a thread about why you shouldn’t donate money to @PETA and why you should instead fund animal charities who deserve your support ? Calum pointed out the fact that PETA has an alarming history of euthanizing the majority of the “stray” animals that it takes in (which many people believe is due to the PETA philosophy that anything short of allowing animals to roam completely free is essentially animal abuse, so death is a preferably alternative). While wasting thousands on absurd PR campaigns, they kill 97% of the animals they “rescue” because they “can’t afford” to take care of them. Taking these reports into consideration, it’s difficult to consider PETA as anything more than an unhinged, fanatical group, as opposed to a charitable organization — particularly when taking into account the amount of time and energy they spend on paranoid, antagonistic ad campaigns and harassing small businesses and individuals. They even attacked everyone’s favourite ice cream dads @benandjerrys and tried to get them to replace their dairy products with human milk ? PETA also regularly fills our social media newsfeeds with graphic images of animals being tortured or killed — a movement which elicits shock and revulsion, but rarely compels people to actually, say become vegan. It causes a lot of people a lot of distress, it’s unethical to market to people in this way, and most importantly: it doesn’t work. 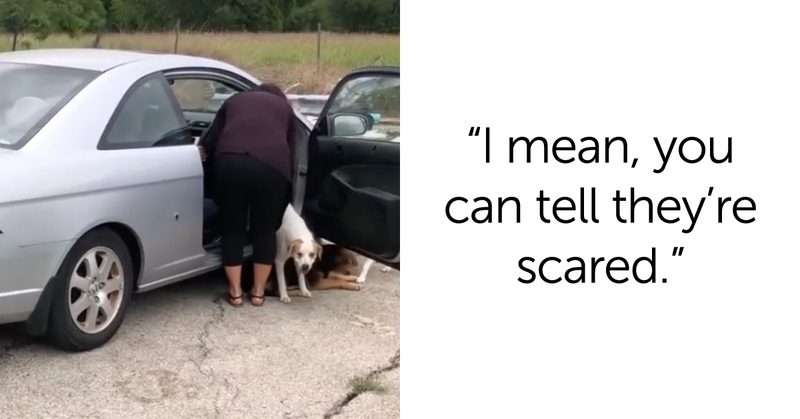 The bottom line is that there are actual, kind-hearted organization dedicated to helping pets and animals out there. PETA might be the loudest by far, by that certainly doesn’t mean that it’s the most trustworthy. If you’re considering donating to an animal welfare charity, consider sending your money to the Animal Welfare Institute or PetSmart Charities, both of which have received A+ ratings by CharityWatch.org.